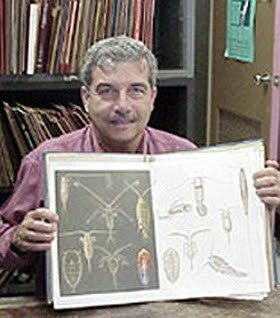 On March 8-9, 2011, the Biodiversity Heritage Library (BHL) Institutional Council met at Smithsonian Institution Libraries in Washington, D.C. The annual meeting is held to cover issues related to governance of the BHL, prioritization of the work of the technical development team, and discussion of the ongoing sustainability going forward of the BHL. 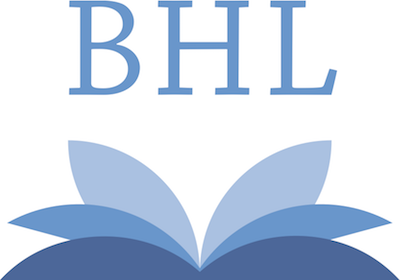 The BHL Institutional Council is composed of the directors, or their designates, from each of the twelve member libraries. Book of the Week: Amphibians and Reptiles Galore! 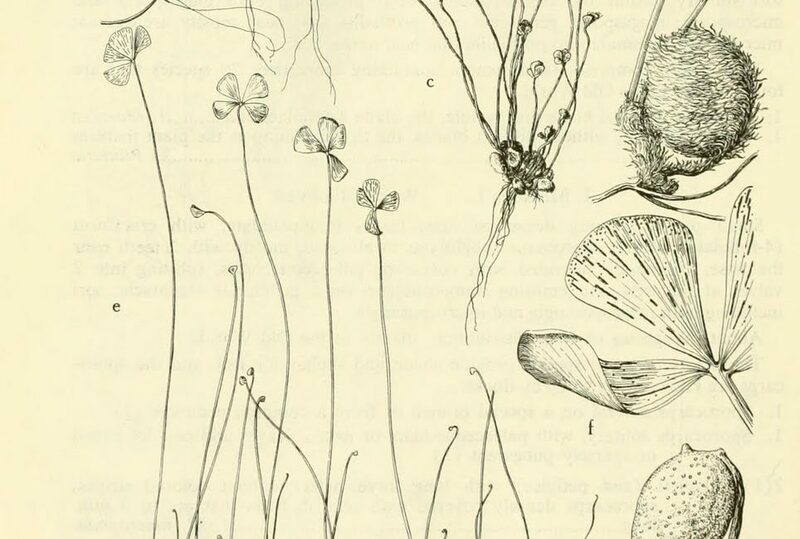 So often with scientific illustration, one finds that the depiction of species or specimens are limited to the isolated rendering of the subject in question, devoid of any habitat or environmental context that gives the reader a clear picture of what life is truly like for the animal in the wild. 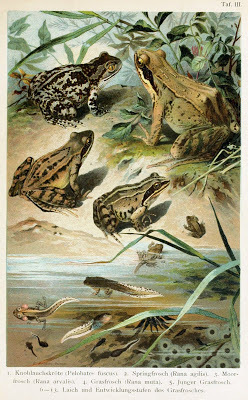 So, when we came across the illustrations in Deutschlands Amphibien und Reptilien. Eine Beschreibung und Schilderung sämmtlicher in Deutschland und den angrenzenden Gebietan vrokommenden Lurche und Kreichthiere (1897) by Bruno Dürigen, we knew we had to highlight them. Book of the Week: Happy St. Patrick’s Day! Happy St. Patrick’s Day!Along with wearing green, drinking a pint (or maybe more) of some good Irish beer, singing some Irish songs, or any other variety of activities you may be planning to partake in on this festive day, perhaps the most iconic tradition to undertake is the search for a four-leaf clover. 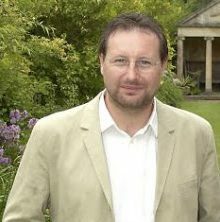 The four-leaf clover is a traditional symbol of good luck, with each leaf representing something different: hope, faith, love and luck. The sad fate of the Eastern Cougar has now been officially declared by the U.S. Government – it is extinct. The status of this animal has long been a subject of controversy, with many, including the U.S. Government, declaring that the animal has been extinct since the 1930s. 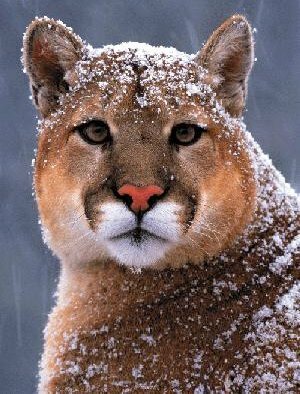 The disappearance of the Eastern Cougar is directly related to the arrival of settlers to the New World.